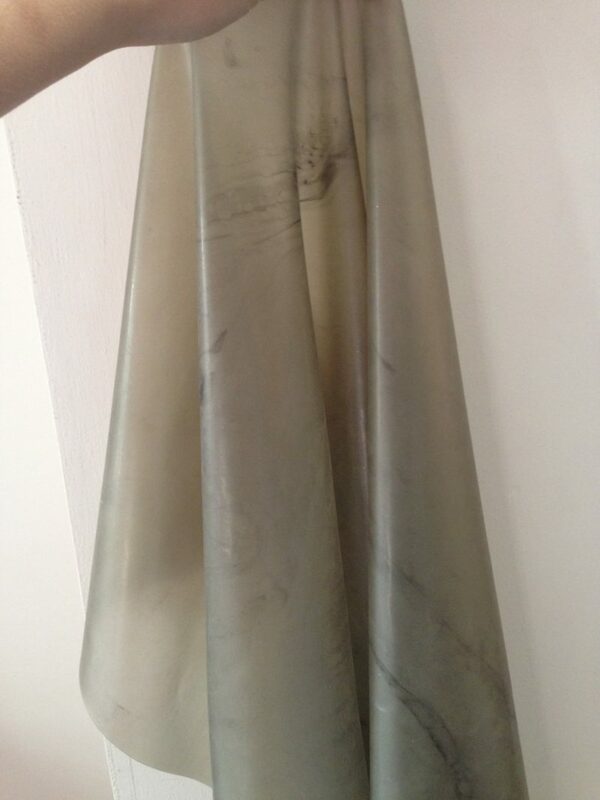 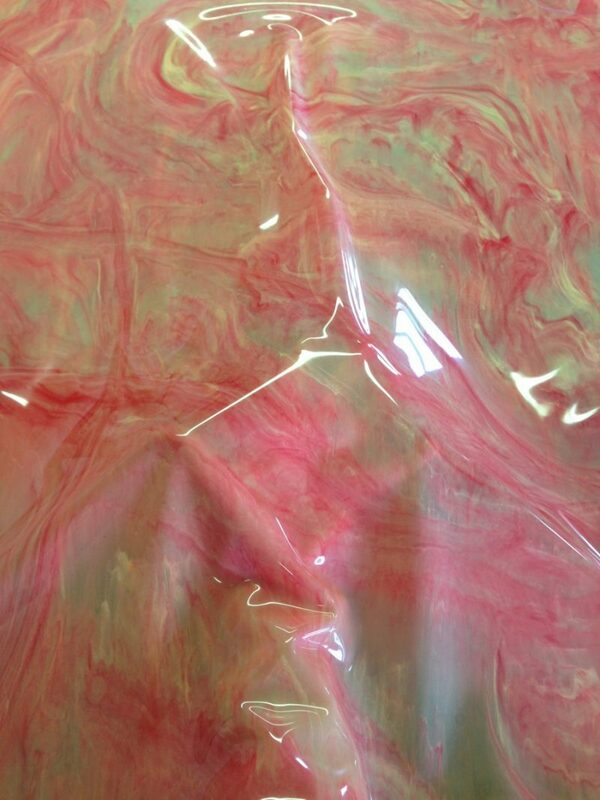 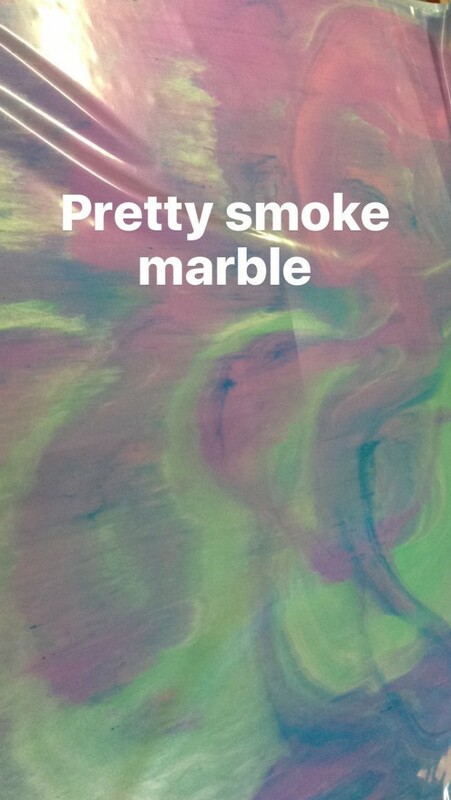 Smoke marble latex is very mysterious and hypnotic. 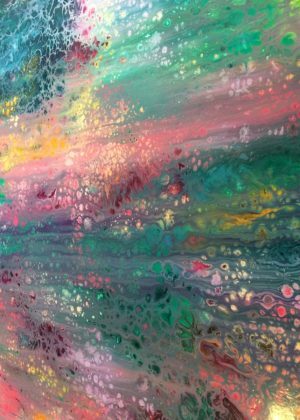 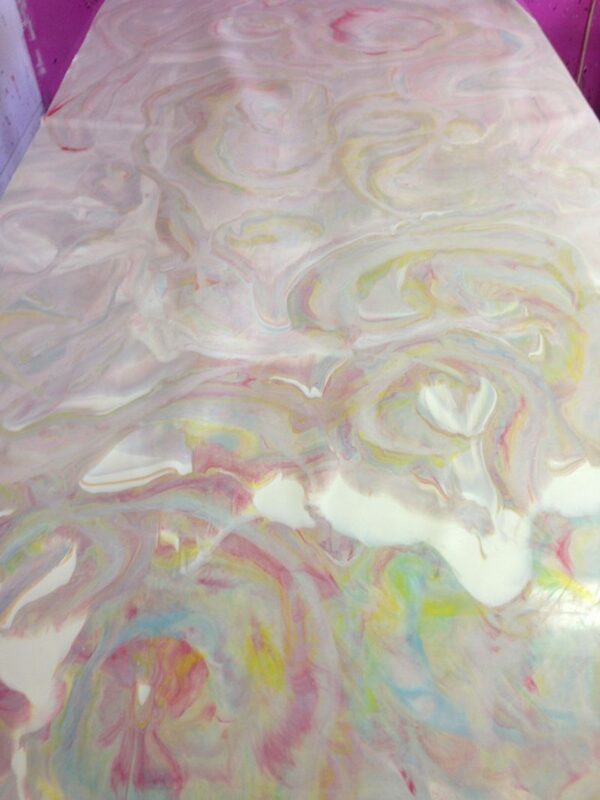 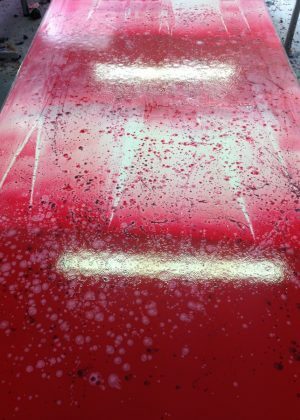 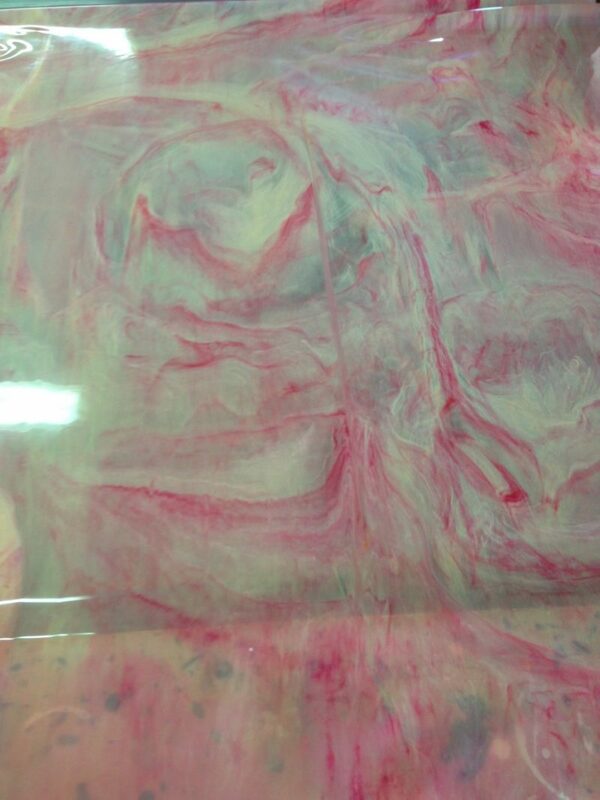 Colours can be swirled with each other or a trans or white base for a subtle marbled effect. Please choose your colours below, best effect is done with 1 colour in a clear latex. 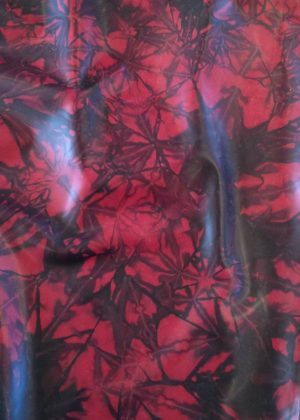 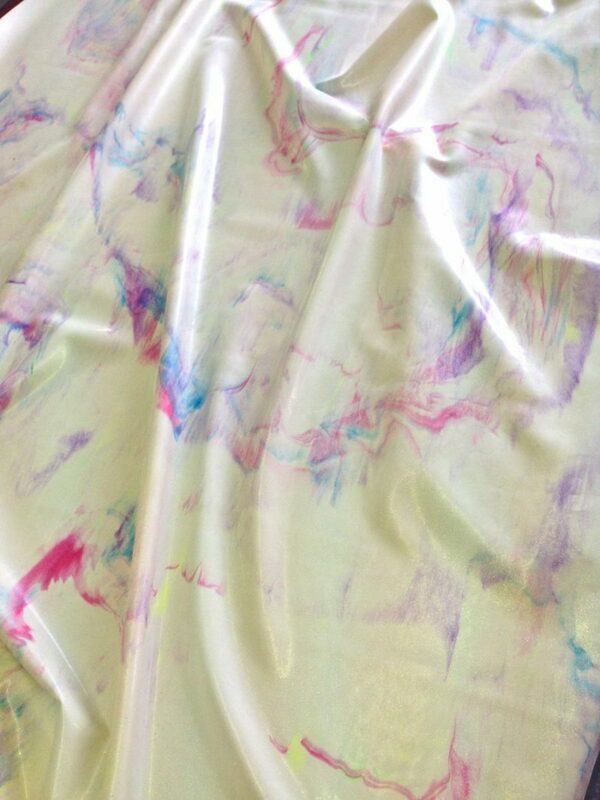 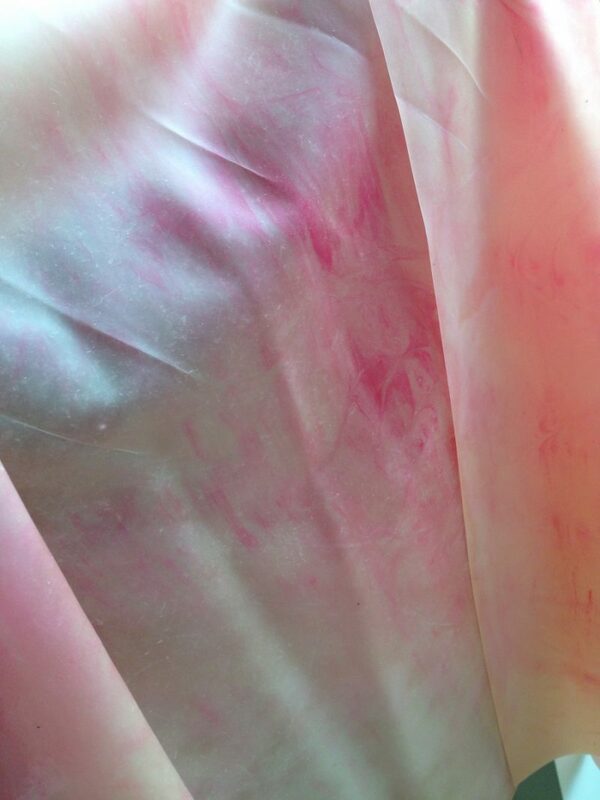 Your latex will have a pattern similar to the picture shown but in your colours. 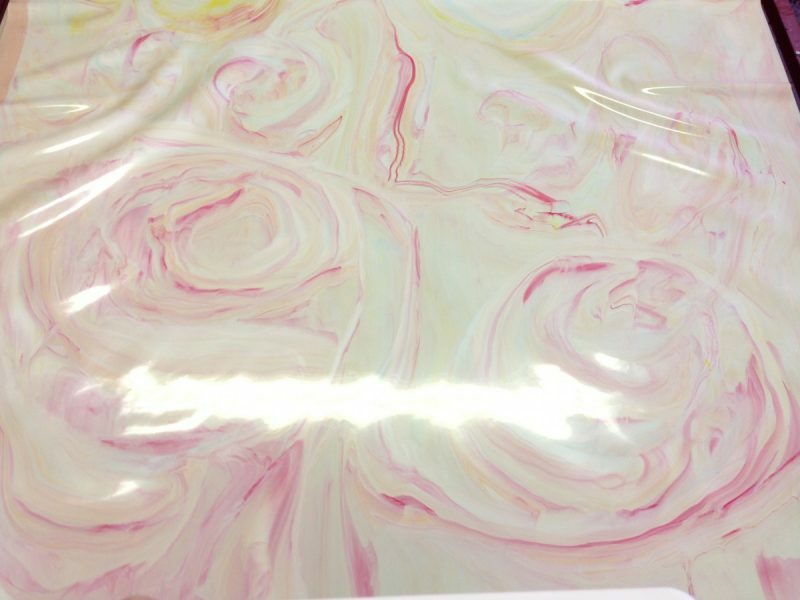 When ordering under 3 sheets, latex will come packaged in a parcel, over 3 sheets the latex will be sent by a courier on a meter long roll.